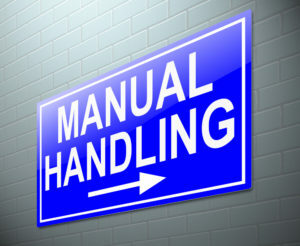 Manual Handling regulations are set out in The Health and Safety at Work Act, the Management of Health and Safety at Work regulations and under Manual Handling Operations Regulations 1992, which was amended in 2002. The Health and Safety at Work act states that every employer shall as far as is reasonably practicable, ensure the health and safety and welfare of all employees whilst at work. Reasonably practicable is not a defined term and it is up to the employer to justify that they have taken all reasonably practicable steps. The Health and Safety at Work act also sets out employee duties in that they too must take reasonable care of themselves and others and must not interfere either recklessly or intentionally with anything provided for health and safety.The management of Health and Safety at Work regulations sets out more detailed duties for employees and employers.